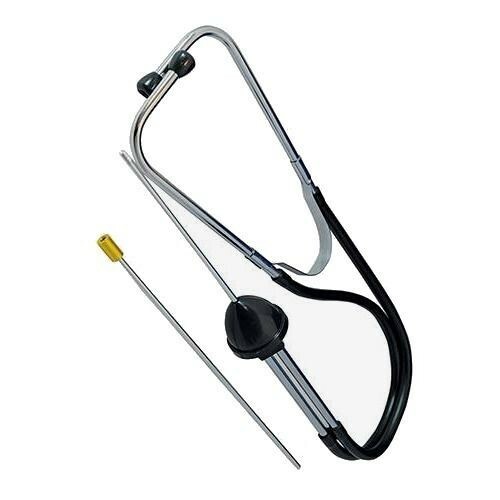 Brand New Mechanics Stethoscope Handy tool used to pinpoint worn bearings, engine faults and other mechanical noises. Two-piece 320mm probe allows safe access to confined areas. Manufactured from chrome-plated steel with PVC hoses and soft rubber ear pieces.